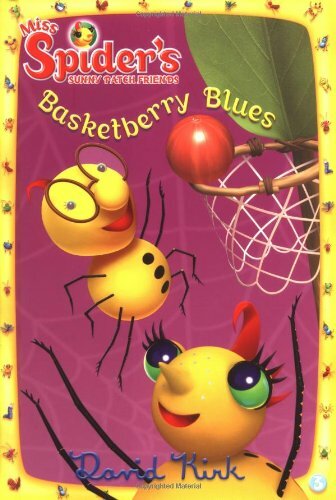 Things are abuzz in Sunny Patch-tryouts for the Taddy Puddlers basketberry team are next week! But Spinner can't make a single basket. 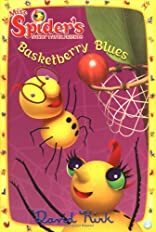 Can his big brother, the expert basketberry player Dragon, help Spinner slam-dunk in time for the big tryouts?